The powerful quote above is just one of the many such compelling lines from a recent letter sent by Donald Tusk, the president of the European Council, ahead of an important EU meeting in Malta. Tusk’s tough, inspiring, but also alarming words are an excellent example of the type of rhetoric we have been missing for so long. They are the words of a strong, proud and self-conscious Europe, a Europe that shows it is far from defeated and is willing and able to fight the threats of the 21st century. Tusk’s letter was unprecedented in a number of ways. First of all, it barks back at Trump, an American president who openly puts the very existence of the European project into question. Secondly, it calls radical Islam what it is, namely radical Islam, and lists it as a major threat to peace and security on our continent. Thirdly, it openly points out the hostile attitude of countries like Turkey and Russia, calling these countries by name, and advocates for a more vocal European response. 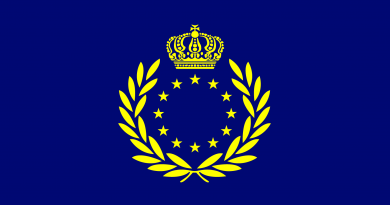 Fourthly, it portrays Europe as a potential 21st century superpower that will defend the interests of its citizens with all its might. 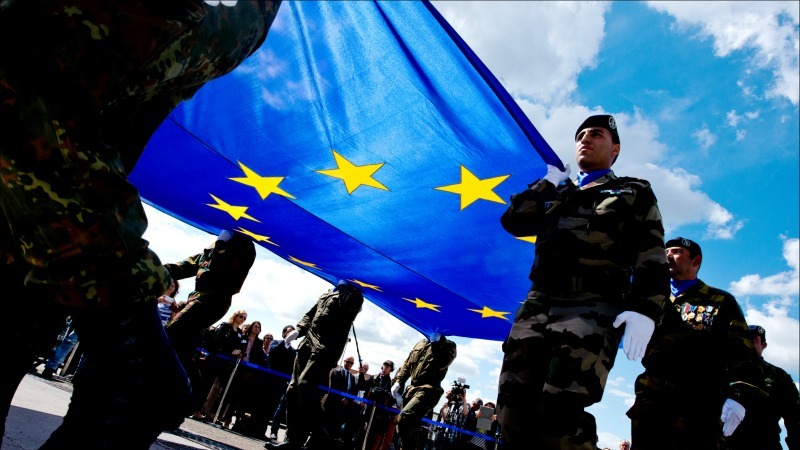 It is true, we can no longer continue to present the EU as a soft power who’s only defence against military and terrorist aggression is promoting more tolerance. We can no longer be quiet when the Turkish president calls for limiting our freedom of speech, when radical Islamists commit massacres in our cities or when Russian-backed militants shoot down a civilian airliner with hundreds of European citizens on board. We must be unapologetic and defiant when it comes to our security, our wealth and our way of life. 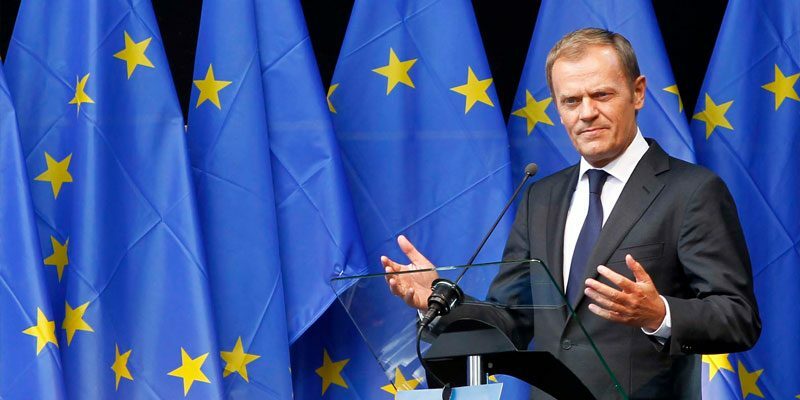 To restore trust in Europe, we need more of the type of rhetoric found in Donald Tusk’s letter; Tusk understands this, and hopefully many others will follow his example. We need strong rhetoric and we also need strong action, both based on the belief that Europe is indeed the best place on Earth and that we will stand up to keep it this way. Original version posted on our Facebook page. ← Is 2017 the year of a European revival? 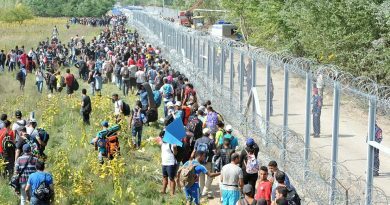 Analysis video – What is Europe missing? 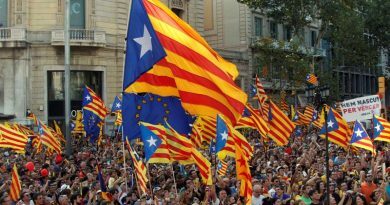 Catalan independence: what does it mean for Europe?